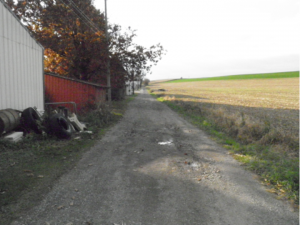 This project involved the full depth roadway reconstruction of Old Schoolhouse Road from Water Street to Penn Street (1,050 ft.). The combination of dirt, gravel and asphalt roadway was properly reconstructed and re-graded to permanently eliminate severe water ponding, cracking, settlement and pothole problems. In addition to the reconstruction of the existing roadway, driveway aprons were replaced. 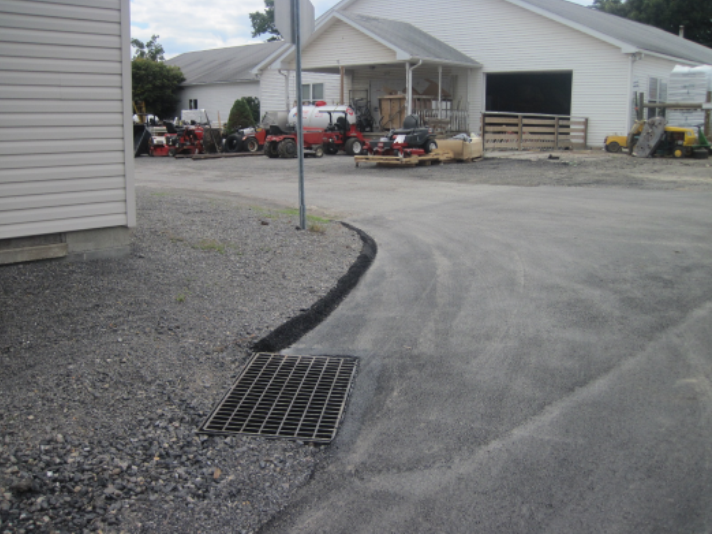 A new stormwater culvert pipe crossing was installed and connected to a reconstructed drainage swale system. A new precast concrete inlet was installed at the culvert where a previous undersized and damaged inlet existed. The work consisted of reconstructing an extensively deteriorated, single lane into a new single lane paved municipal roadway. 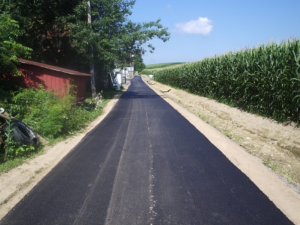 The method of construction included constructing, shaping and grading 3″ of roadway 2A subbase and placing 2″ of hot mix base asphalt and 1″ of hot mix surface asphalt. 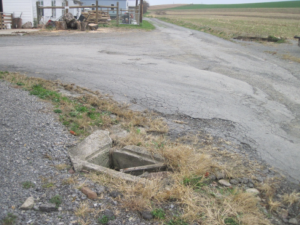 The project was constructed by Eastern Industries, Inc. of Winfield, PA.